1h 29min. // Set in the early ’40s, a San Francisco prostitute is run out of town just as the second World War has begun to intensify. 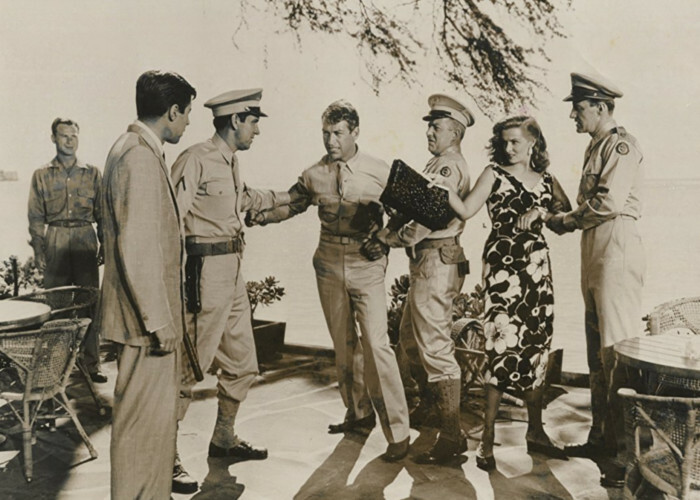 Mamie settles down in Hawaii, hoping to start a new life. Though her prospects look good when she falls in love with a science-fiction writer who treats her with the respect she deserves, the dawning war and the fallacies of her previous lifestyle complicate their budding romance. Mamie cannot fully remove herself from her former profession, and provides some of her old services to the sailors stationed in town. Searching for another means of financial security, Mamie invests in several pieces of real estate and becomes quite wealthy, though her bad reputation has not been forgotten by the locals. 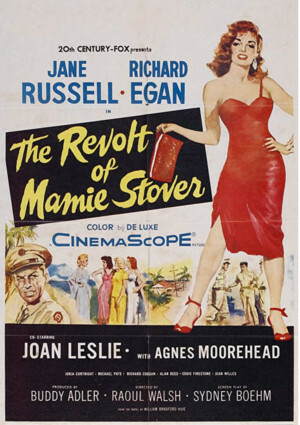 Starring: Jane Russell (as Mamie Stover), Richard Egan (as Jim Blair) and Joan Leslie (as Annalee Johnson).